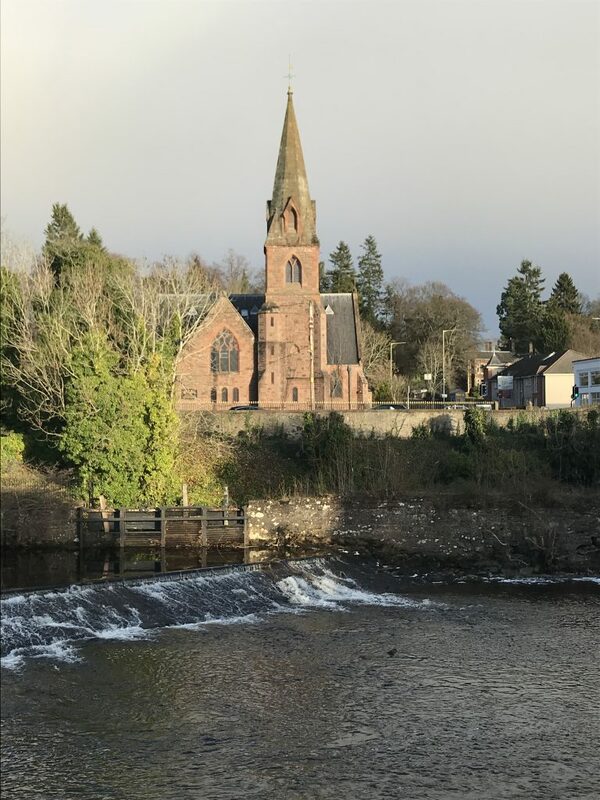 We had a bit of a religious theme going on with our last trip staying at The Church Tower, in Crieff and then a wee visit to Little’s Restaurant in the former Riverside Methodist Church in Rattray and Blairgowrie. 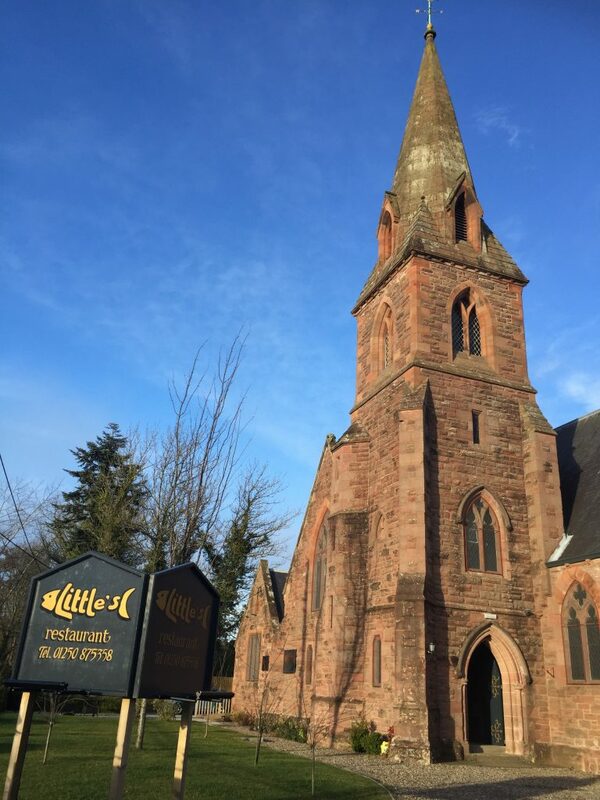 Look out for our Church Tower blog coming soon, but first up Little’s Restaurant and Fish in Crieff. Willie Little is well known in the area and has a wealth of experience in the catering industry with Little’s being the latest in a line of popular restaurants he has owned and run in Angus and Perthshire over the years. We had the pleasure of catching up with Willie during our visit and what an interesting and infectious character he is with some amazing and wonderful stories about the church transformation, floorboards, dry rot, his plans for the future, how the renovation came in a ‘little’ over budget and of course his passion for seafood. Willie is so passionate about fish it’s no surprise his menus feature traditional as well as some more unusual dishes. 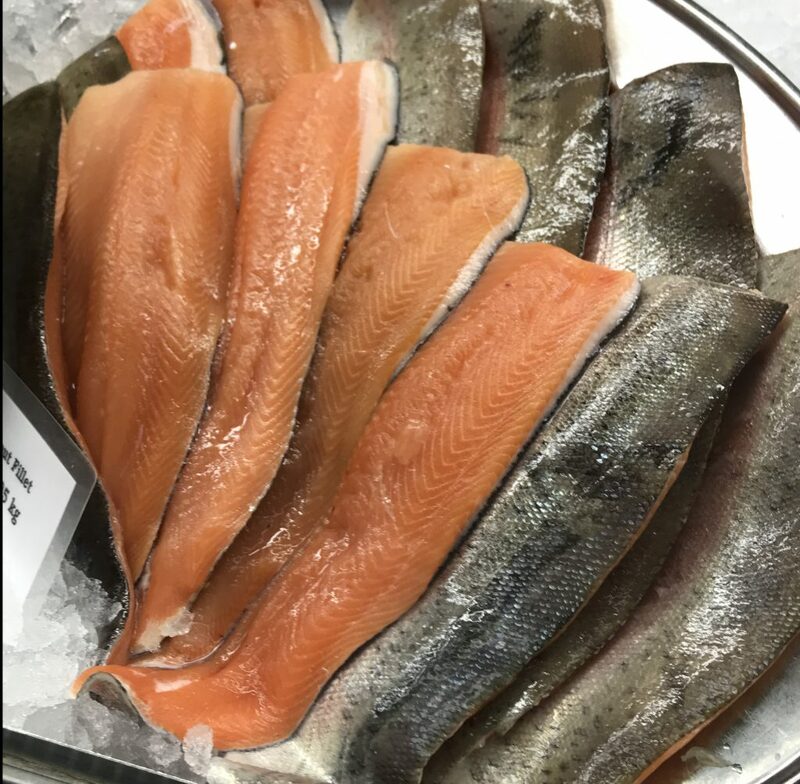 Willie also has a love for seasonal Scottish fish and seafood and has a passion for sharing this with his customers both at the shop and the restaurant. 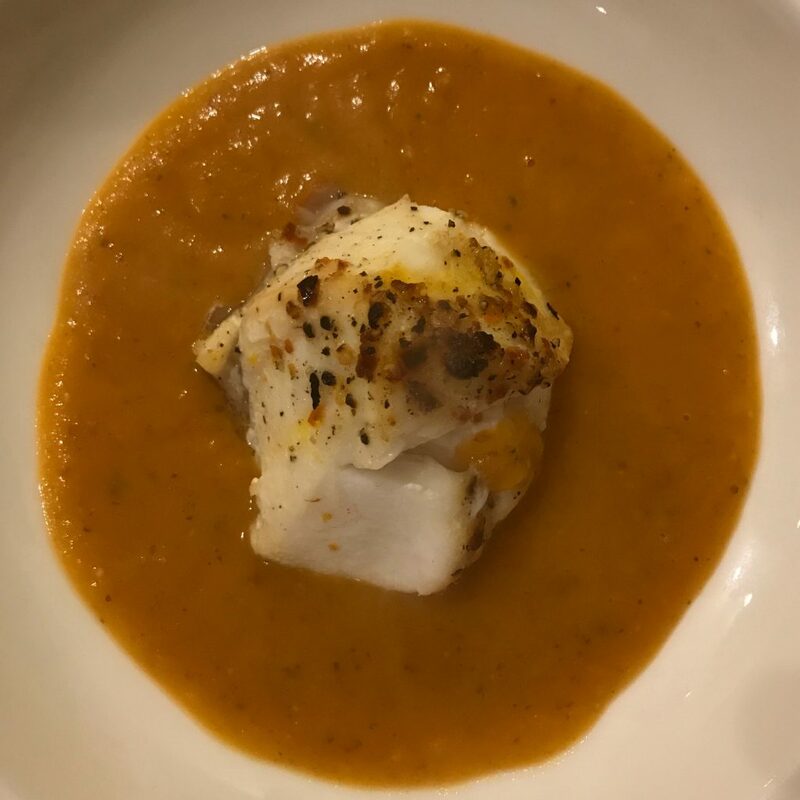 He spends his mornings at his fish shop in Crieff and then travels onto Blairgowrie in the afternoon to cook in the evenings in the restaurant. Thinking up his daily specials whilst driving from Crieff to Blairgowrie his restaurant team must be on their toes to spring into action for his customers arriving for lunch. We arrived for afternoon lunch and were given a very warm welcome by Helen who invited us in to marvel at the unique surroundings. The renovation is stunning and full of character; built in 1885 it became the headquarters in 1917 of the Labour Corps and around 20,000 men of all ages and ranks passed through in the following two years. Built from Pictfield Quarry stone to seat 440 people, the church was completed and consecrated in 1887. As Helen showed us to our table, we couldn’t miss the unique and impressive central stained-glass window. Erected in 1922, the window, we are told, is the only memorial in Britain to the 7,000 officers and men of the Labour Corp who gave their lives in WW1. 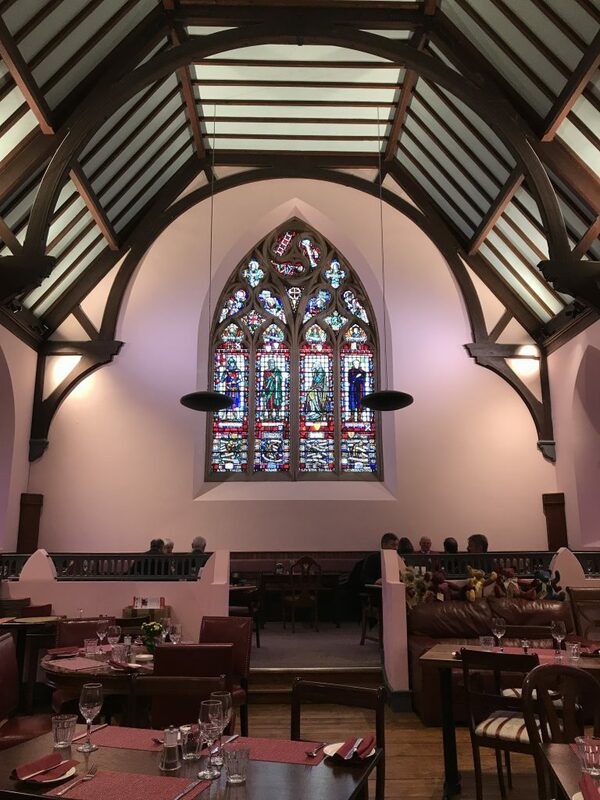 Our attention was eventually drawn away from the stained-glass window by an equally impressive fish menu and specials blackboard with many traditional and unusual fish and seafood pairings / combinations to choose from. Decisions, decisions! 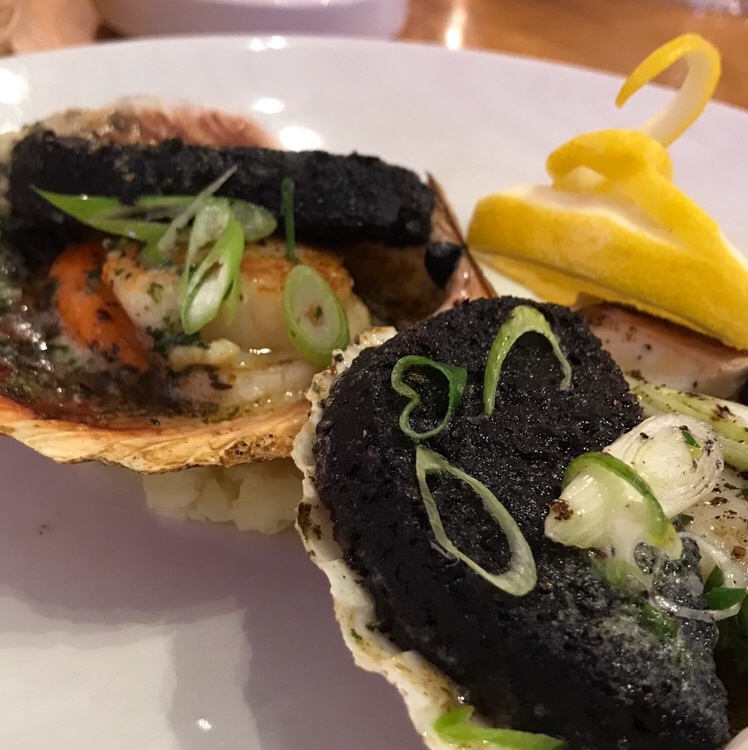 Our starters were a selection of seafood tasters including mussels with bacon, crispy squid rings, prawn mayonnaise and smoked salmon along with an impressive dish of hand-dived Orkney king scallops and black pudding. A very tasty start to our lunch and the first restaurant we can truly say we really enjoyed the squid – very moreish! 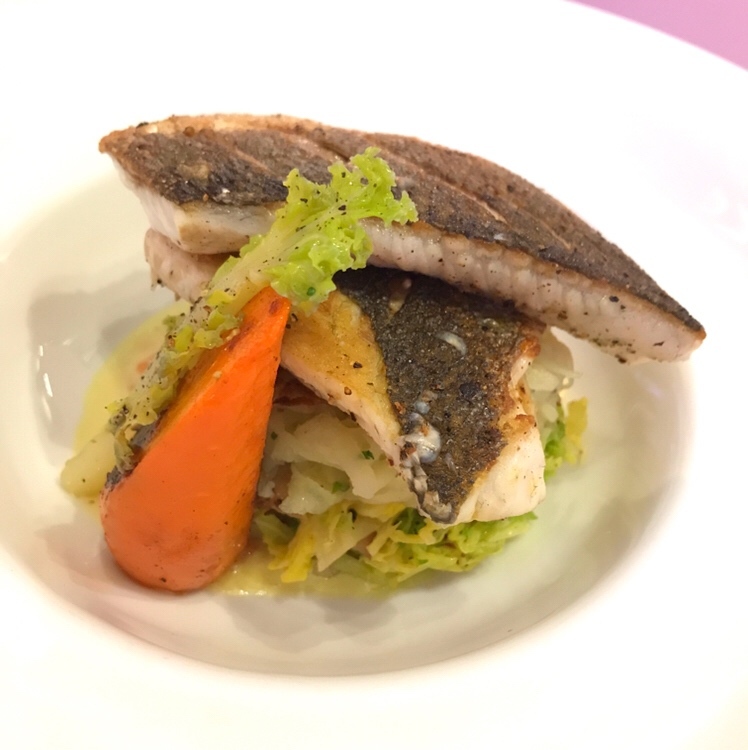 Mains were just as impressive with a delicious fillet of sea bass, with rosti potato, smoked bacon, and cabbage and Fish of the Day. 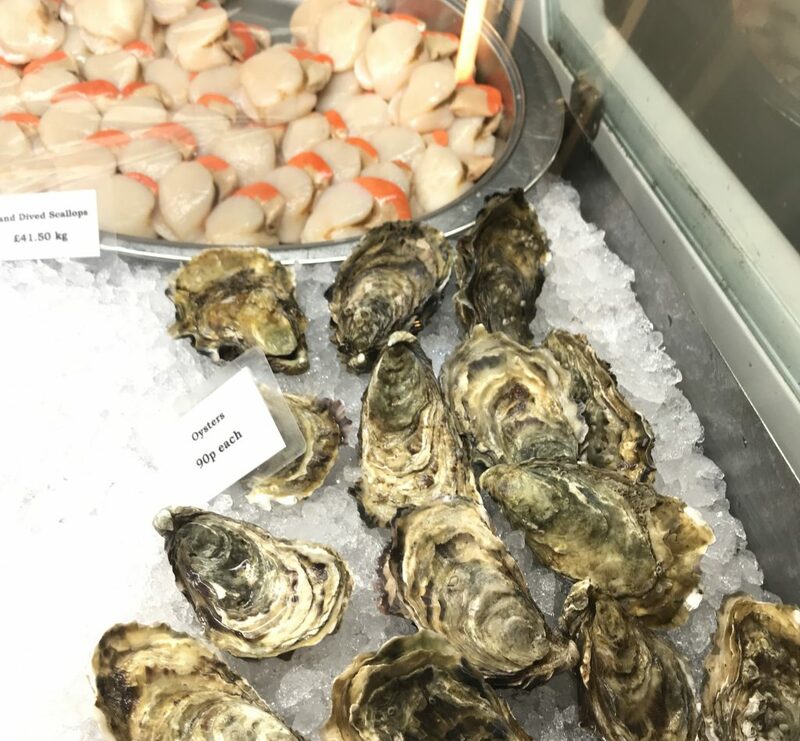 Willies passion is to encourage his customers to try types of fish they may not have tried before. On the menu for us was Megrim a flatfish similar in flavour to Dover sole. 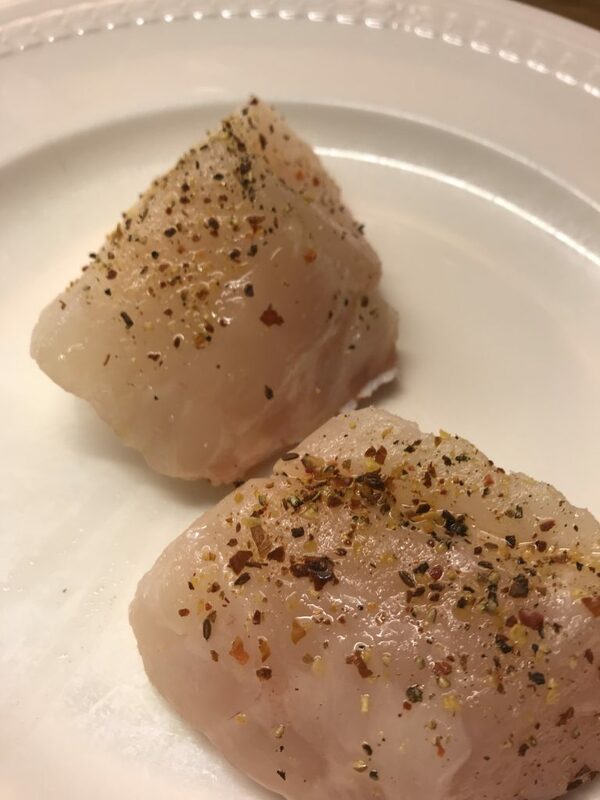 From the same family as turbot and brill, it has softer flesh and thin skin that can be easily crisped during cooking. 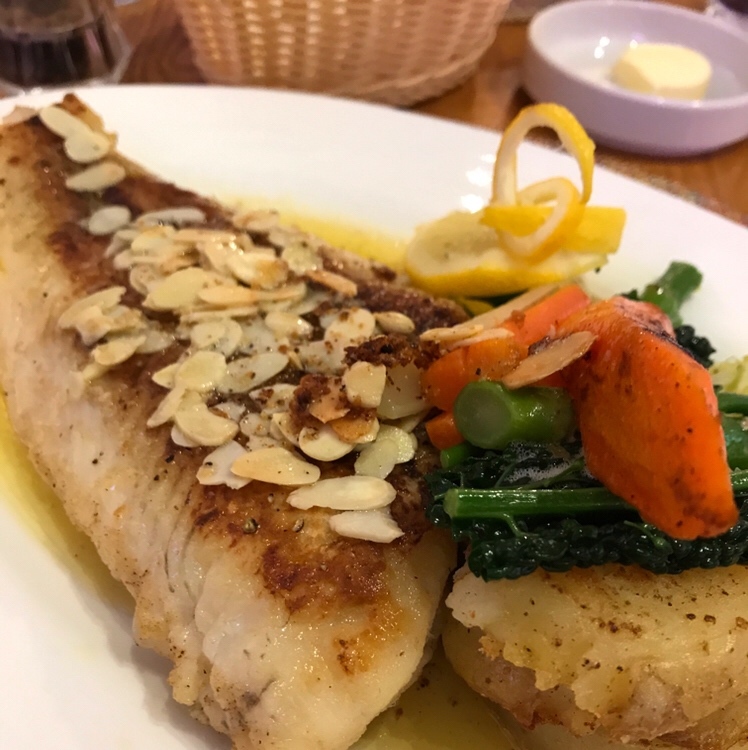 Served with toasted almonds, sauté potatoes, and nut-brown butter, the Megrim was fab and very filling – a word of warning if you think you’ve finished, flip it over and you’ve got plenty more to work through. So much so, the space normally left for desserts was easily breached. 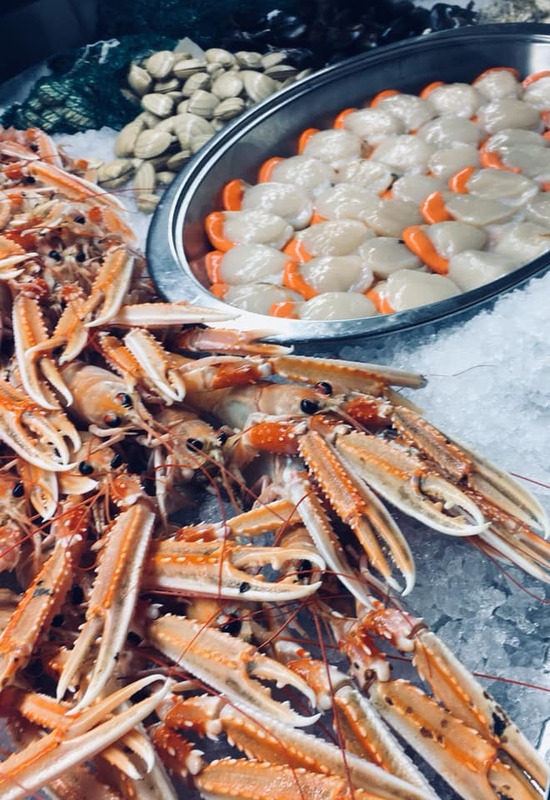 Willie sources all his fish and seafood from trusted suppliers in places like Peterhead and Kinlochbervie knowing all the fishermen and the divers direct. What we found interesting was that he knew where everything in his restaurant and fishmongers, Fish in Crieff, comes from. 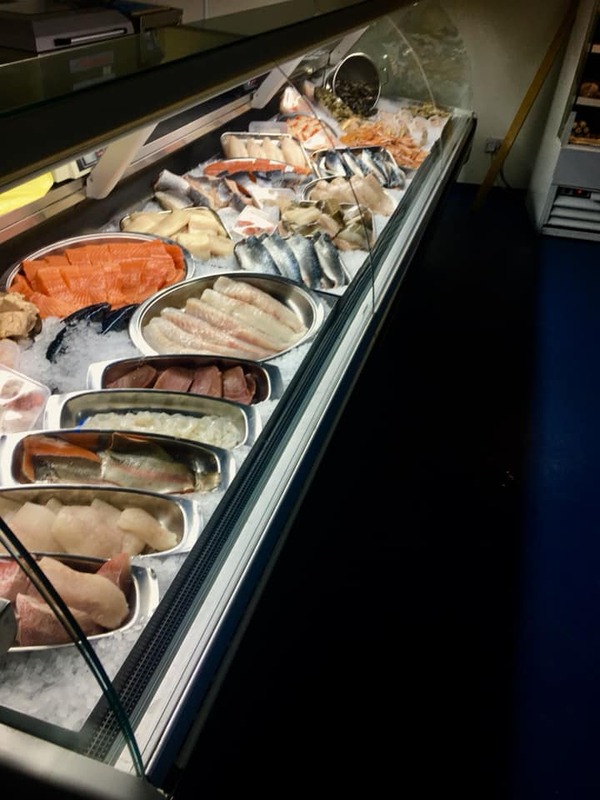 Through his fishmongers, Fish in Crieff, Willie has access to the freshest fish that Scottish waters has to offer coming daily from Scrabster Market in the North of Scotland, from market to plate within 12 hours. Staying at The Church Tower only a few 100 metres along from his shop in Crieff, Willie was pleased to arrange for us to visit and try some of the fresh produce on offer. We had hoped to catch Willie in his shop, but he was long gone on his daily journey to Blairgowrie by the time we arrived at the shop around 9am. Suspect he had another busy day ahead of him. Not to worry as we received another warm welcome from Shaun who was hard at work filleting some Red Fish at his work counter when we arrived. Very knowledgeable and engaging Shaun showed us around the shop answering our questions and giving advice on how to prepare and cook the different types of fish and seafood. The shop has everything you would expect and much more and the people and visitors to Crieff are so lucky to have this on their doorstep. We left with fresh mussels, red fish, scallops and some cod fillet. 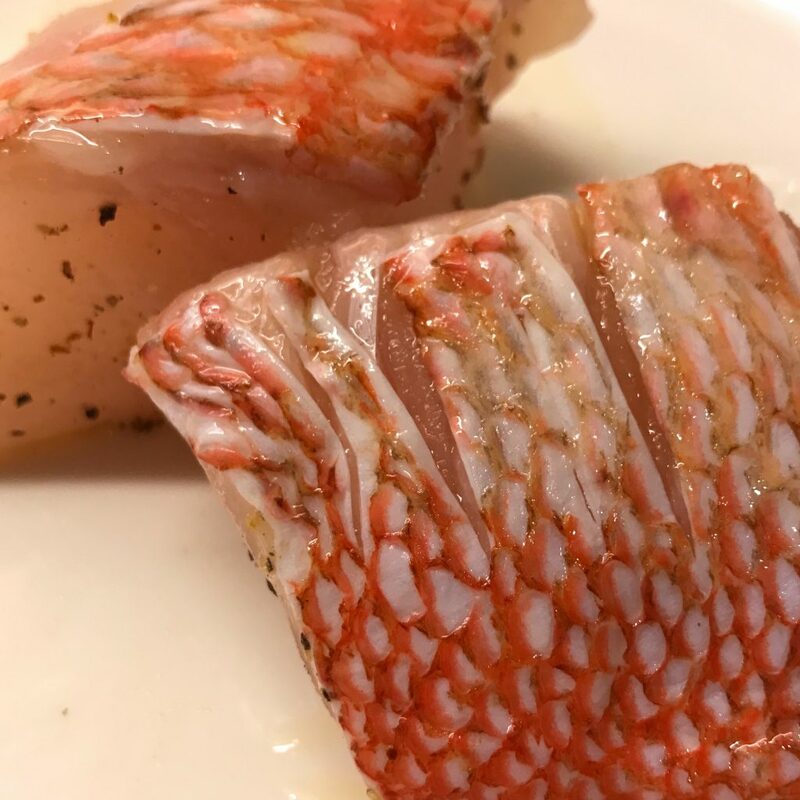 Red Fish isn’t the most attractive fish, so we’ll save you from the before pictures, but the fillets and finished dish was a little more pleasing on the eye. 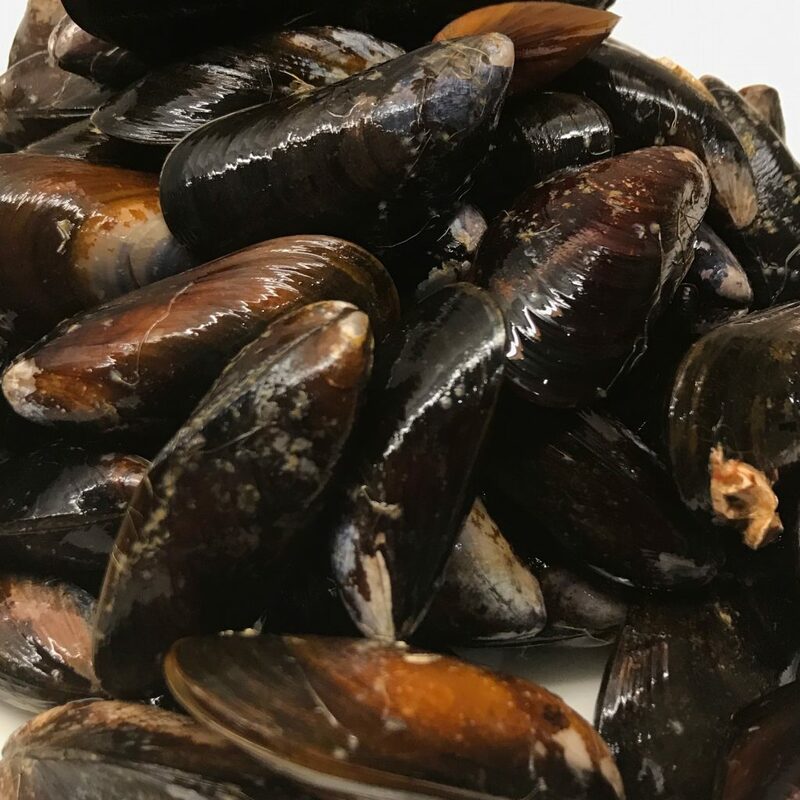 Back at the Church Tower we set about trying to create dishes that might not be too far out of place on Willies specials board, including Thai Chilli and Coconut Mussels, Red Fish with Sweet Potato and Thai Chilli and Coconut Cod Fillet. We might need to work on our presentation, but even if we do say so ourselves, the dishes were fab. Nothing to do with the skills of the amateur chefs, but instead simply down to the freshness of the ingredients! 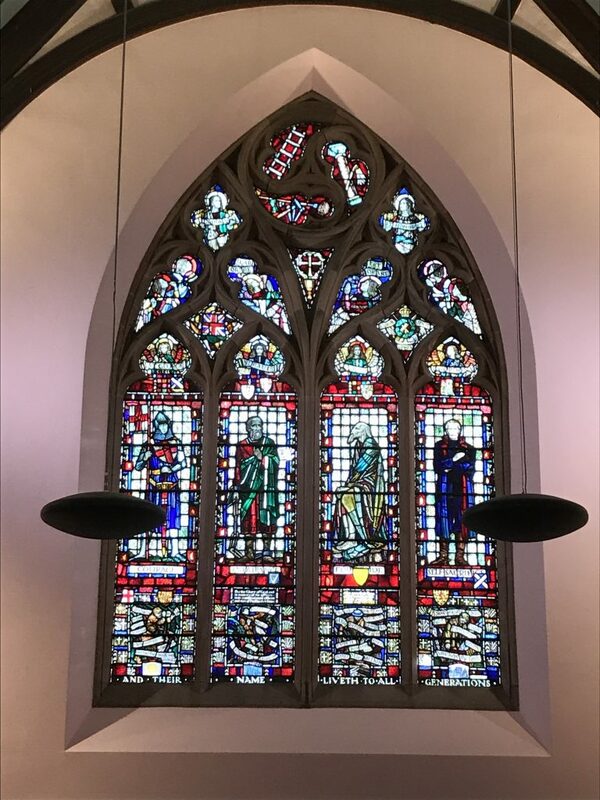 The Riverside Methodist Church in Rattray and Blairgowrie was clearly a focus for the community and War efforts in years gone by and it’s a pleasure to see that it has become so once again. 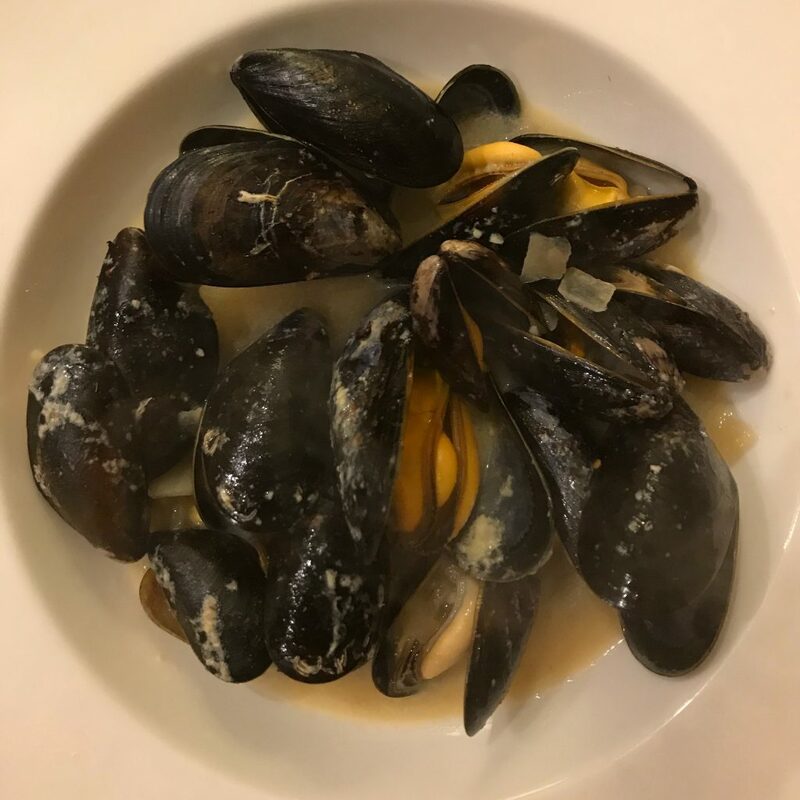 With a warm and welcoming atmosphere Willie has created a unique venue, in a prime location, serving outstanding cuisine which perfectly showcases Scotland’s amazing seafood. 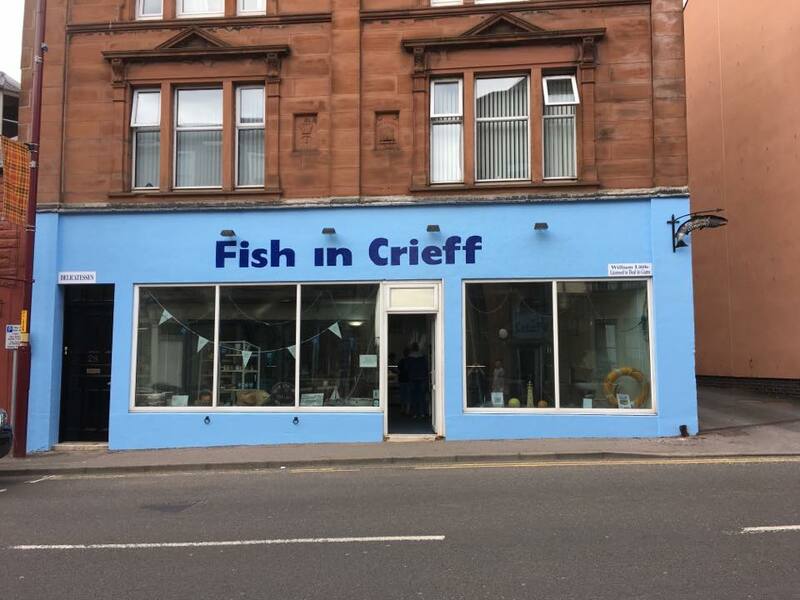 Fish in Crieff is equally as impressive and is the type of shop that we wish every high street would have, providing everyone with the opportunity to prepare dishes with the same ingredients as Willie and other top chefs serve up to their customers. 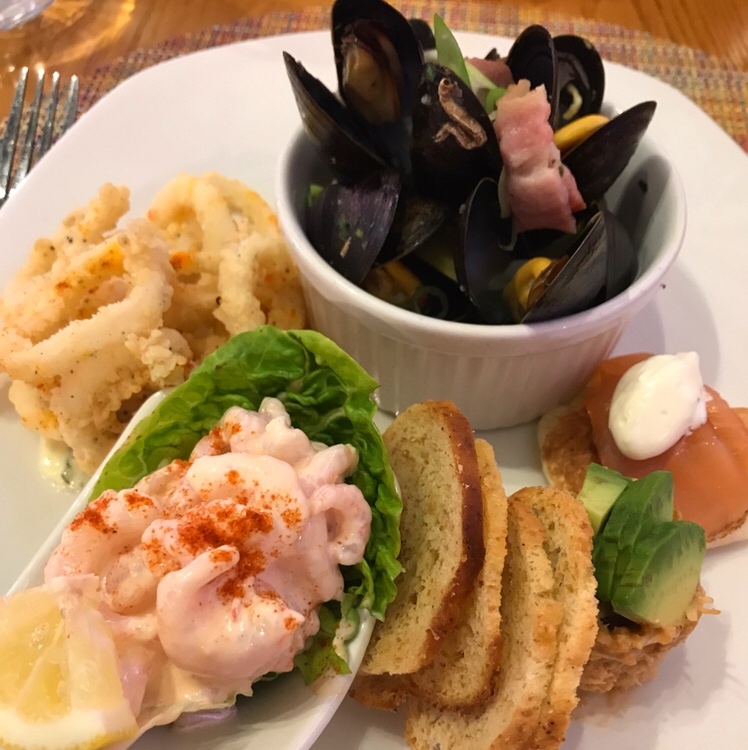 We really can’t recommend Little’s Restaurant and Fish in Crieff highly enough and we’ll definitely be returning when we’re visiting Perthshire again. Other Information: Thank you to Littles Restaurant / Fish in Crieff for providing a few pictures for our social media feeds / blog. This was a sponsored visit, however, the review / article is an independent, honest and true reflection of our experience. Thank you also to Clare Graham from www.advantagepr.co.uk for the connection.